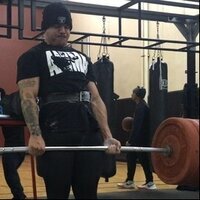 The Animal Stack by Universal Nutrition at Bodybuilding.com - Best Prices on The Animal Stack! The Animal Ultimate Muscle Building Stack! Designed To Support Recovery And Growth*! Love the protein. Taste good, works great. 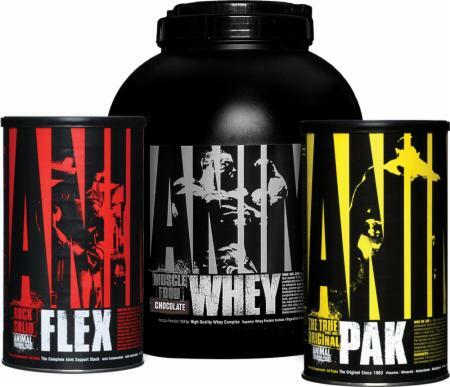 Also having Animal Pak and Flex is always a must so this stack is essential to all lifters. I order this twice a month to make sure I never run out of my daily essentials. Directions for The Animal Stack: Follow the directions on the products' label.